Make me a Rock Star! Sign up for our newsletter and be the first to receive our "Ibiza like a Rockstar" guide which is full of special offers, exclusive promotions and all our latest music news. 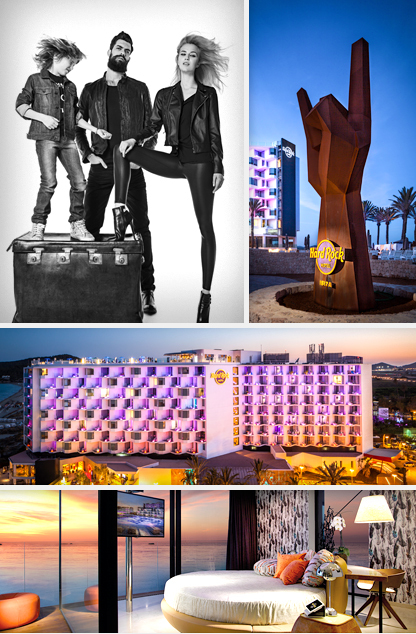 Enjoy your Hard Rock Hotel Ibiza experience to the full! Please, check all mandatory fields. We've sent an e-mail to that e-mail address, where you can access a link to confirm your subscription. Please, check your Spam E-Mail Inbox, the message may have arrived there. An error has occurred and the suscription has not been registered.